I am excited about today. 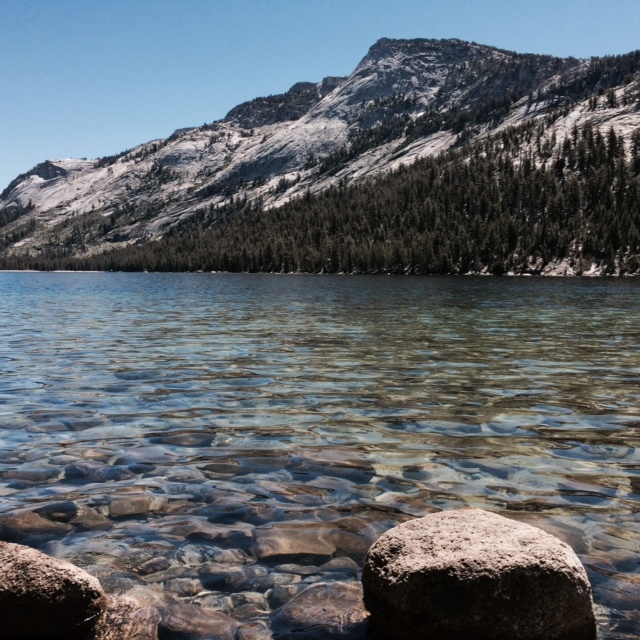 I have just prayed that God would help just one thing about Zekey each day, to really stick out – there are SO many things. He really was a boy full of so much light. Zekey LOVED being outside, playing with his siblings. This captures that season SO well! Today, I am thankful for how amazing of a sibling Zekey was. 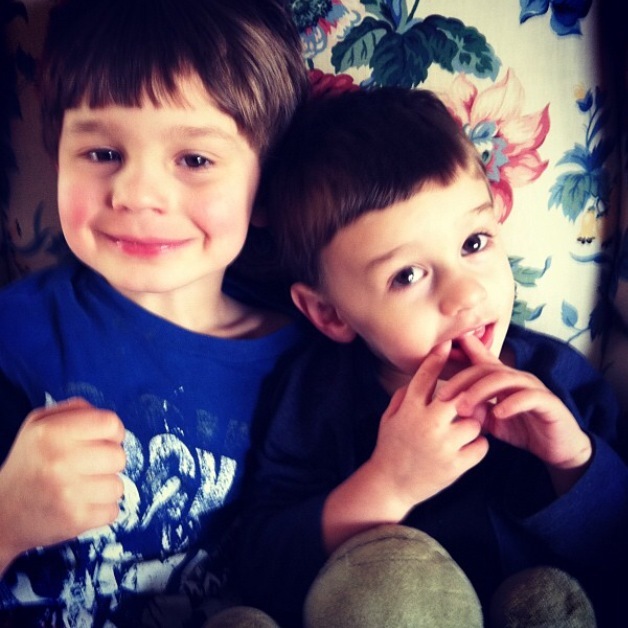 He has a big brother, Cyrus who misses him and wishes he could play LEGO with him and teach him to ride a bike. In due time, my son. Cyrus and Zekey playing football in the front yard. I loved to spy them cuddling. 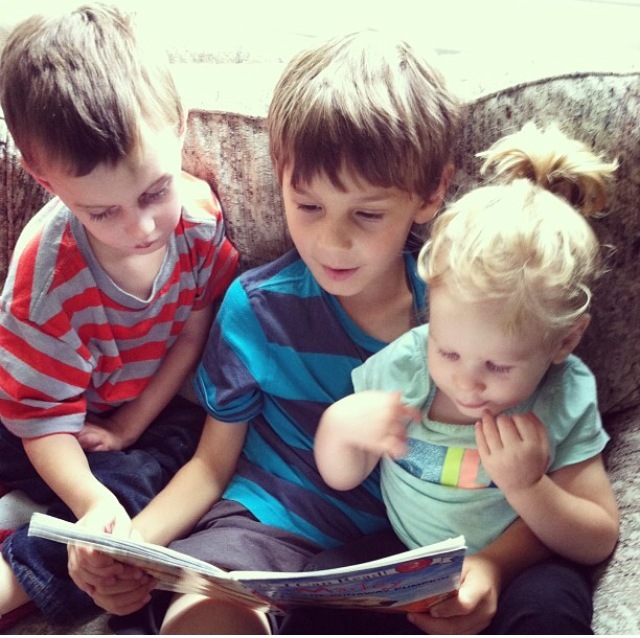 I asked Cy to hang out with Zekey and Bexley and found him reading to them. 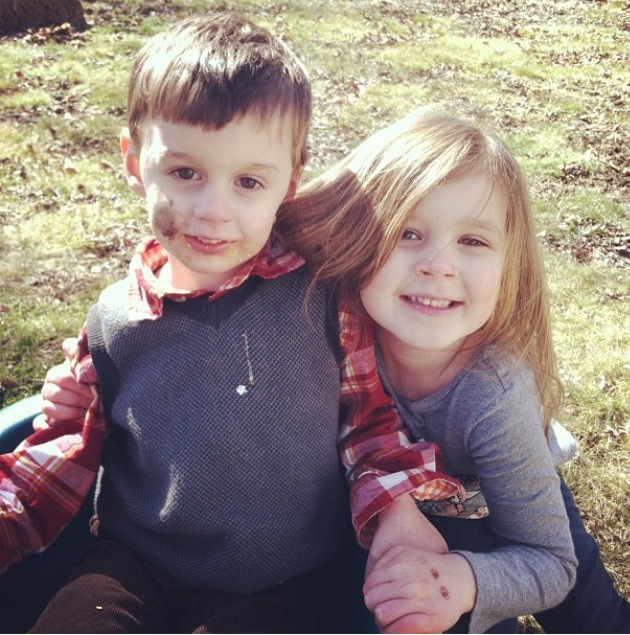 He has a big sister, Eisley who is reminded of her little brother every time she meets another boy with special needs that look similar to his, after the disease acted up. And then, she also has such FUN memories of him when he wasn’t showing signs but was just a really goofy boy. 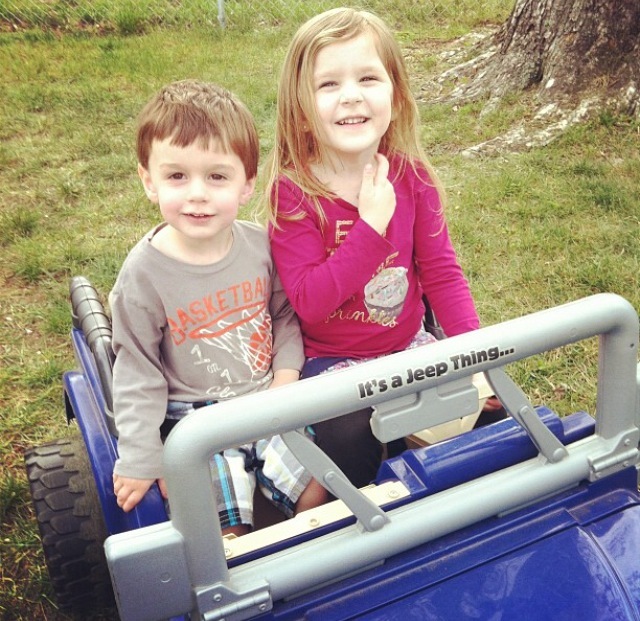 Bexley driving Zekey around in the Jeep- he loved it! 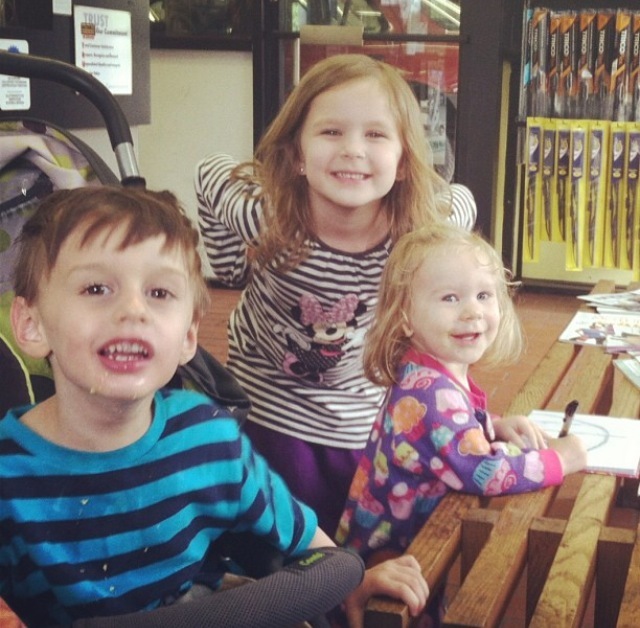 At the mechanics with three well behaved children who kept me smiling. 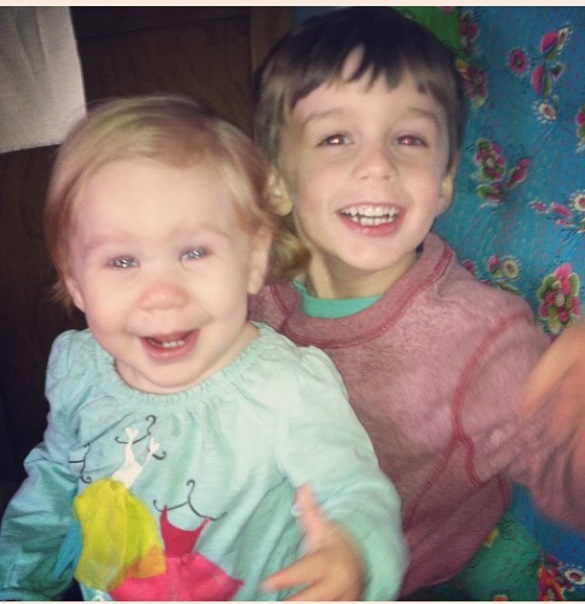 He also has a little sister, Bexley, who talks of him all.the.time. She remembers laying in his bed, watching some of his favorite shows. She prays about him and speaks of the thins he must be doing in Heaven, thanking God that “Zekey didn’t die”. 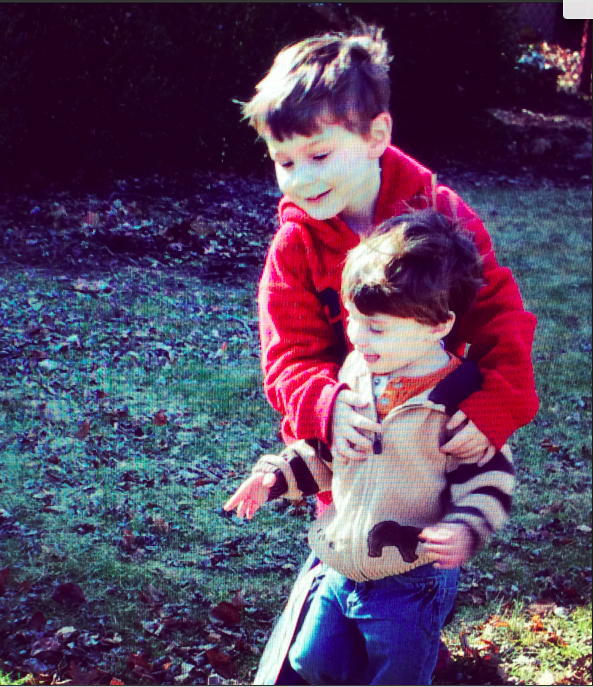 Zekey LOVED being a big brother- He LOVED Bexley. 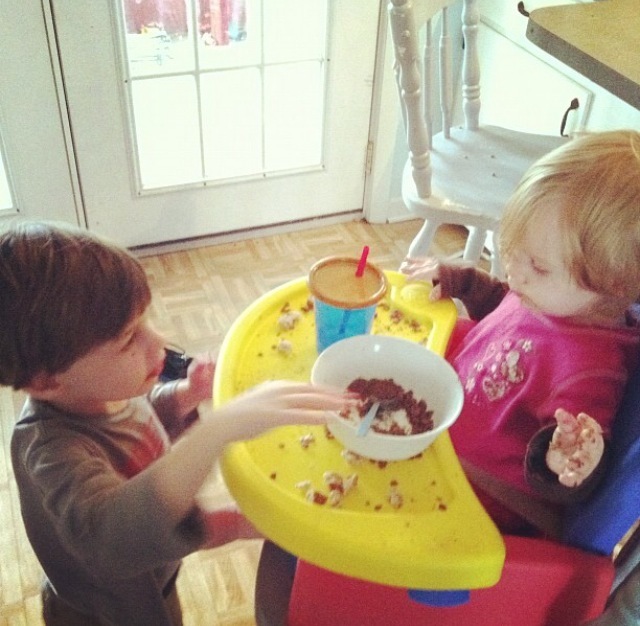 I found Zekey feeding Bexley…sweet, sweet, big brother-boy. 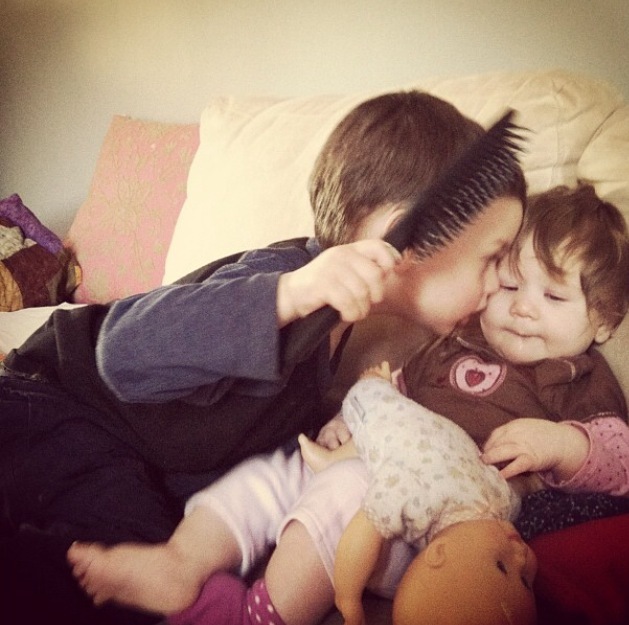 He felt like the lucky one, always giving those sweet, open-mouth kisses to Bexley. Zekey LOVED being around his siblings. Even in the later days of his life, when the disease had taken so much, Zekey could sense his siblings near or sometimes, their absence. I was so thankful for the 13+ snow days last winter…they were spent with all four of my sweet gifts, running feet, laughter and fort-building. 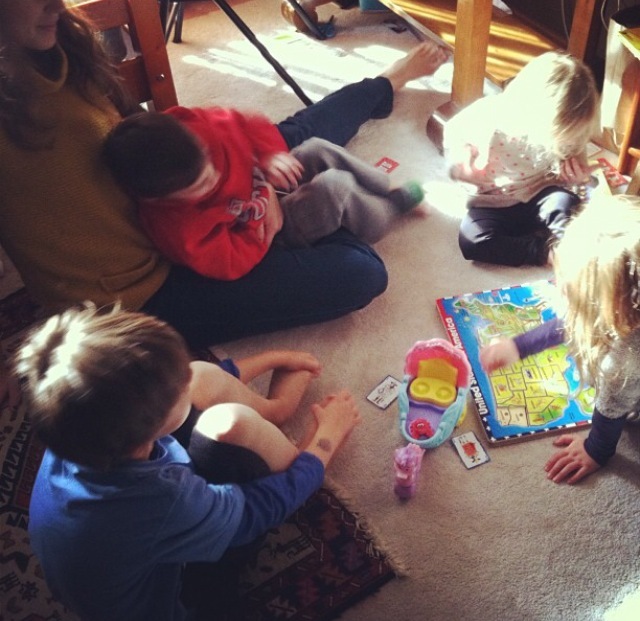 When the kids were all younger, 4 kids 5 and younger, it was so crazy but really fun. Zekey hated when the kids left- he would call out to them and when they came home, he wanted them near. Zekey was a good sibling. He loved well. He made memories that will fill their hearts until they get to see him again. I know this because they love to talk of him. His silly ways, his goofy smile and loving to make his siblings laugh. So thankful for those memories, bud. 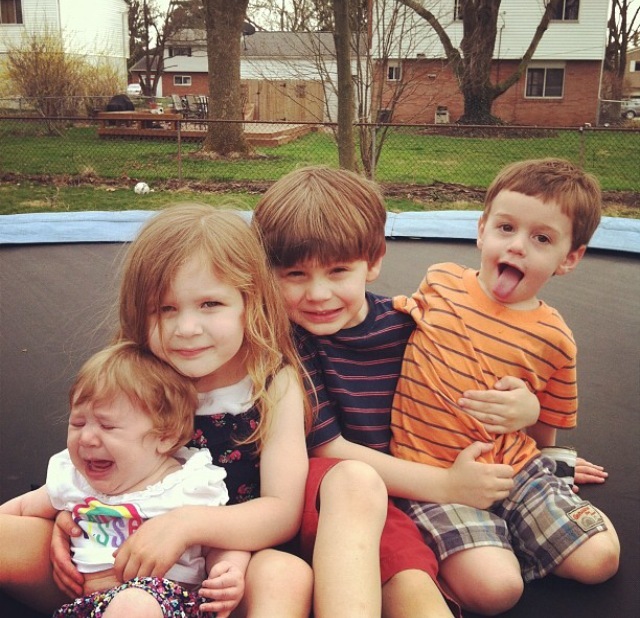 The love you shared with Cyrus, Eisley and Bexley. They miss you and also cling to the Hope, knowing it’s not goodbye, but I’ll see you again which will have no end. Love! My heart is swollen with happy memories!